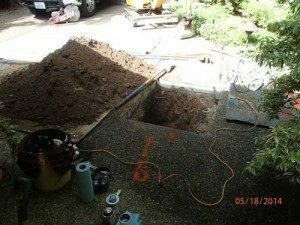 Correlation of Water Lines in Everett – Why Choose Us? 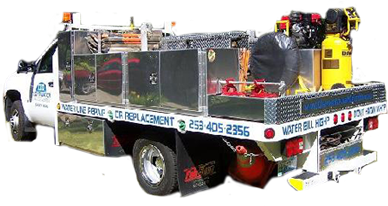 Clearwater Leak Detection is a family owned and operated company with many years of industry experience. We are your leak detection experts providing exceptional services at the most competitive pricing. 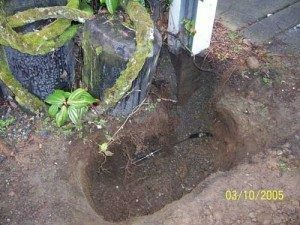 We use a digital leak detection system to help Everett, WA clients determine if they have water line leaks in their properties. When is Water Line Correlation Used on Everett Property? Correlation of water lines is a technique that can detect leaks in all types and sizes of pipes. During correlation of water lines, we use microphones and the speed of sound to find where the leak is. This digital leak detection system is minimally invasive and gives accurate results. A leak in a water pipe that is under tremendous pressure creates noise. Utilizing digital leak detection system in your Everett property, we can determine the acoustic frequency caused when there is a pipe leak. The process of correlation of water lines utilizes two sensors located along the pipe to identify the exact location of the leak by logging the time delay. 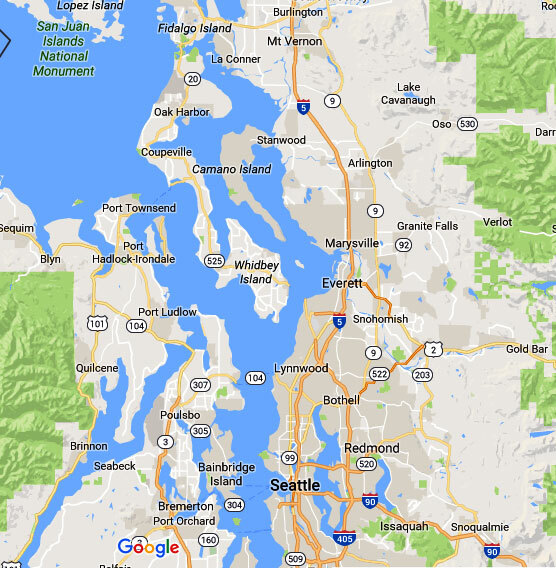 How Does a Digital Leak Detection System Work in Everett? Some leaks can easily go undetected, especially if they are located under the slab. Digital leak detection system is an effective way of finding leaks in water pipes located underground. This system is based on the fact that water escaping through the leak generated a vibration which can be heard with acoustic equipment. 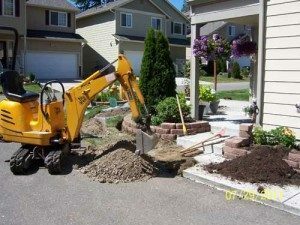 Let us help you find your water main leak. We ensure your complete satisfaction with the results. For more information on our digital leak detection system for Everett properties, call Clearwater Leak Detection at (206) 686-9300.